Sleep Apnea is a serious disorder that causes breathing to repeatedly stop for 10 or more seconds while you are sleeping. 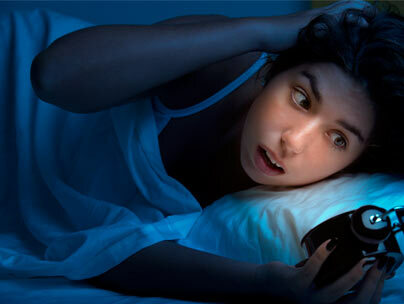 This disorder decreases the oxygen in the bloodstream and often awakens you throughout the night. While it would be simple if sleep apnea had just one cause, it does not. 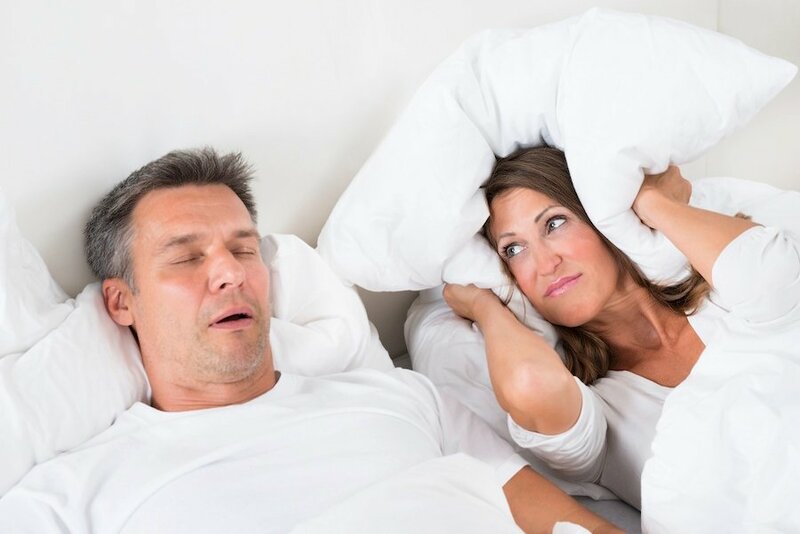 Here are a few things that can cause or trigger sleep apnea. Everyone has the occasional bout of insomnia, but when you're tossing and turning at 3am, knowing that "everyone goes through this" is small comfort. What you need to know is what to do. Should you get up, or stay in bed? 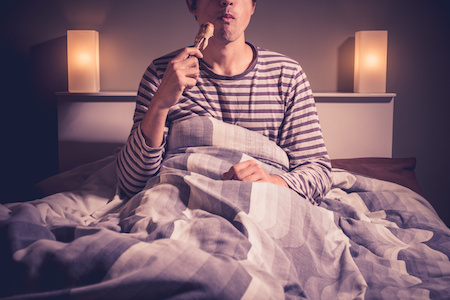 Here are some tips to help you decide what do when you can't sleep.